Ever since director Shashanka Ghosh's upcoming film Veere Di Wedding was announced, it's been enlisted among the most-awaited movies of the year. Adding to the buzz is the fact that the film is a chick flick; the cast includes Kareena Kapoor Khan, Sonam Kapoor, Swara Bhasker and Shikha Talsania. The film also stars Sumeet Vyas who will reportedly be seen as Kareena's partner. 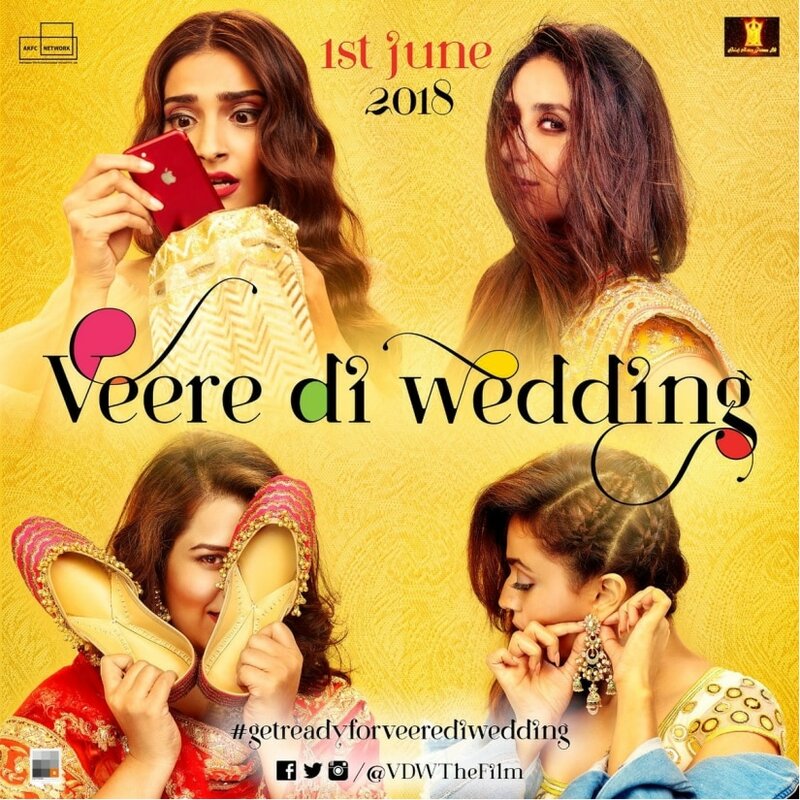 Fans have been waiting for the movie's trailer to be launched ever since the first look came out, and the film's makers are all set to give the audience the first glimpse into what's in store with Veere Di Wedding. 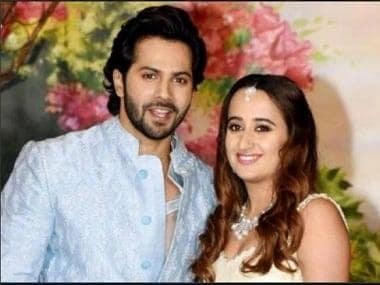 The trailer of Veere Di Wedding, according to a report in DNA, will be released on 19 April, 2018. Veere Di Wedding. Image from Twitter. The movie is being produced by Ekta and Shobha Kapoor's Balaji Motion Pictures and is being co-produced by Sonam Kapoor's sister Rhea Kapoor. According to report in DNA, a source was quoted saying, "the theatrical promo for Veere Di Wedding will be launched on 19 April. Unlike most others, this won’t be just a digital launch, but the actors will be unveiling the trailer with a press conference." Veere Di Wedding will hit the big screens on 1 June, 2018.